H&R TRAK+ DRA Series 21mm Wheel Spacers in Black color, 2 Pieces. 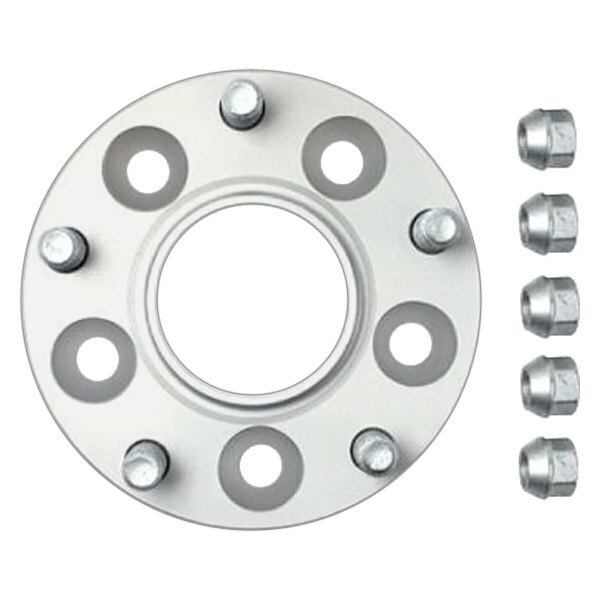 DRA Series wheel spacers bolt to the hub with special wheel bolts (included) and provide new threaded holes for the existing wheel bolts (you can reuse OE bolts). 2019-2019 Audi A6 H&R TRAK+ DRA Type Wheel Spacers, The H&R TRAK+ DRA Type Wheel Spacers is designed specifically to fit your 2019-2019 Audi A6 without any modification to your beloved Audi A6. H&R TRAK+ DRA Type Wheel Spacers will also fit 2019-2019 Audi A7, 2019-2019 Audi A8, 2019-2019 Audi S6, 2019-2019 Audi S7.